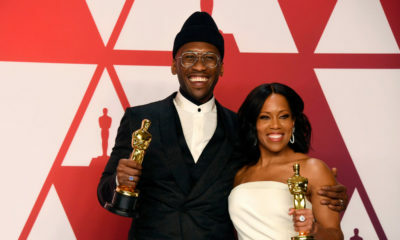 The 2018 Oscars wrapped up in the early hours of this morning, and we have the full list of winners. 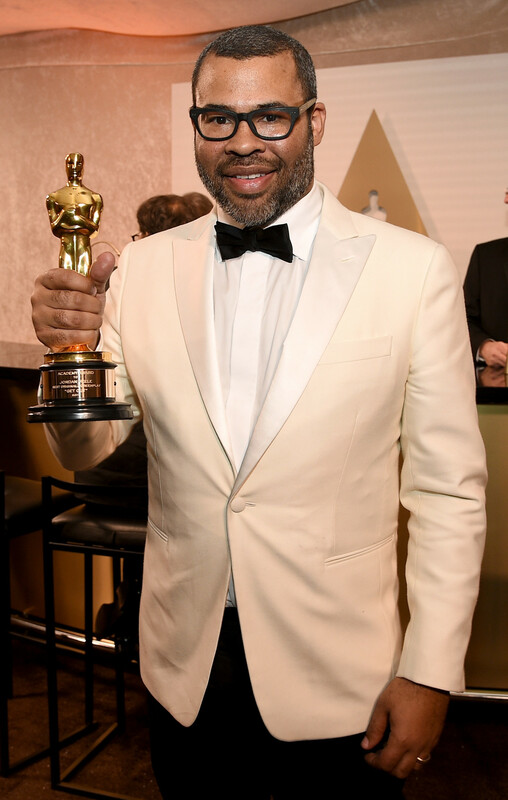 The show was full of some amazing moments, from fabulous and inspiring acceptance speeches, to fun hosting bits with Jimmy Kimmel to Jordan Peele winning Best Original Screenplay for Get Out, becoming the first black person to win the award! Another person who had a good night was, 39-year-old former basketball player, Kobe Bryant, who won the award for Best Documentary – Short Subject for producing the short film Dear Basketball. Baby Driver should have at least won Best Sound Editing even though Mixing was always going to Dunkirk. Surely the Spacey controversy had something to do with Dunkirk – once again deserving winner – getting the votes instead. So happy for Gary Oldman and Roger Deakins finally winning an Oscar after so many years of top-level work. Lady Bird won absolutely nothing, but it was always going to be hard getting an award in such a competitive year. ? ?